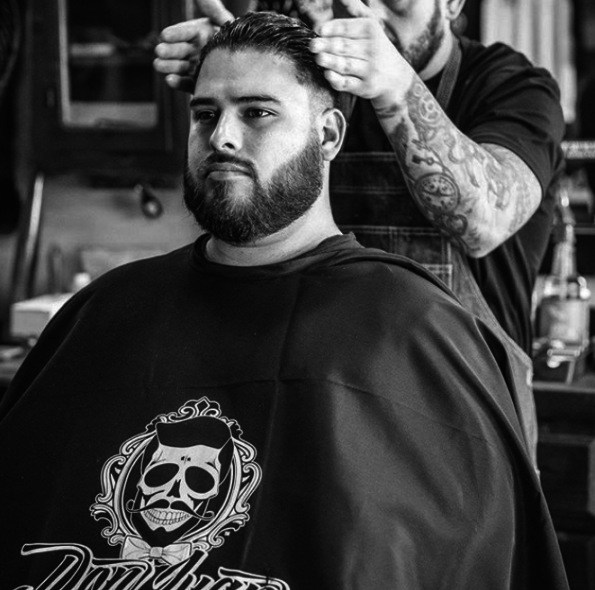 Everyone knows that Don Juan Pomade makes the very best natural beard and hair products for men’s grooming needs. Now, Don Juan has entered the world of skincare. The result is two exquisite soaps that are completely natural and loaded with nourishing ingredients that will keep your skin clean, healthy and completely hydrated. This is more than an ordinary soap bar. 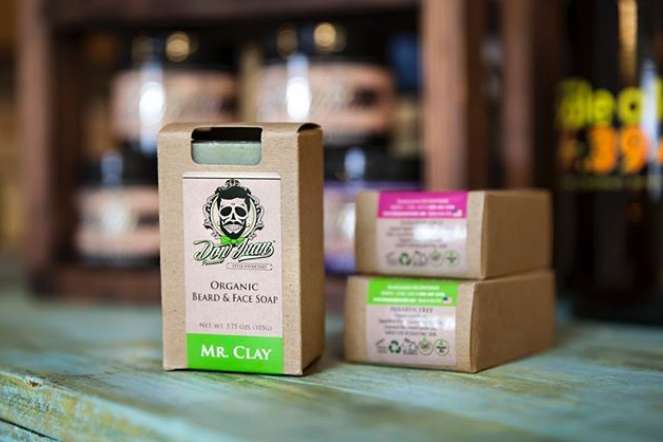 Mr. Clay Organic Beard & Body is packed with hydrating properties that keep your skin soft and smooth. Organic coconut oil gets deep beneath the skin’s surface to hydrate your complexion completely. Olive oil boasts moisturizing properties as well as a high level of antioxidants, promoting cell turnover rate to keep your face free of impurities and physical signs of aging. High-quality French green clay is like a magnet for toxins. While the soap sits on the face, it will draw out impurities like oil and dirt, cleansing the skin on a profoundly deep level. This soap is free of parabens and sulfates that dry out the skin. Contains only natural, organic ingredients. Mr. Spice Organic Beard & Body Soap is totally free of sulfates and parabens that dry and age the skin. It also boasts a warm and spicy scent that will leave you feeling invigorated after each wash. Organic cinnamon stimulates the mind while killing bacteria and inflammation on the skin’s surface. Your skin will look clear and healthy. Coconut and olive oils offer hydrating properties that keep the skin soft and moisturized. These oils travel beneath the skin’s surface to provide the complexion with a fresh and healthy glow. Meanwhile, a variety of essential oils clean out the pores with their amazing antibacterial properties. Grab These Beard & Body Soaps Today! The skincare line from Don Juan Pomade utilizes natural, organic ingredients to maintain your skin’s health and natural radiance. You’ll feel clean, hydrated and refreshed after each use thanks to a plethora of powerful, multi-tasking ingredients that rejuvenate the skin on a deep level.